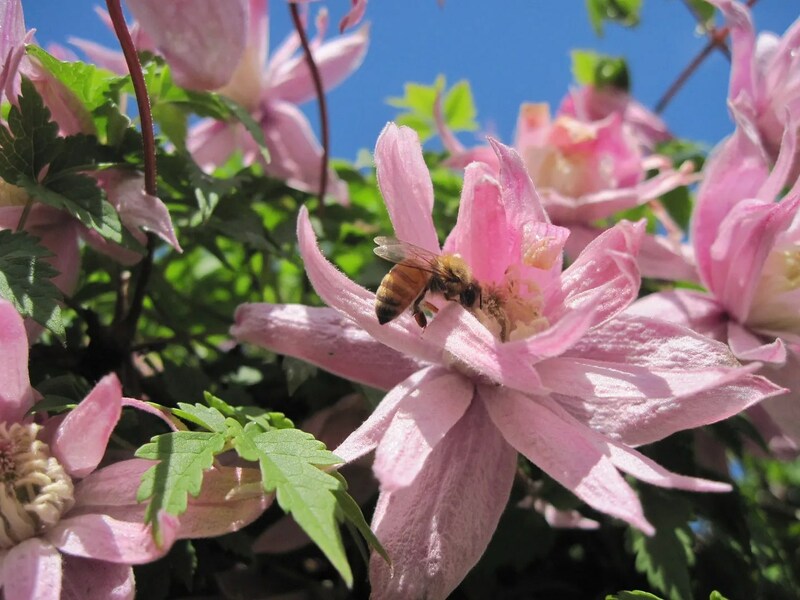 The bees are doing great – although they are still waiting for their replacement queen. Hopefully she will arrive this week. They busy cleaning out their new hive (I had to dump all the bees that died during shipment into the hive with the live bees, and they have been taking the corpses out and dumping them away from the hive. 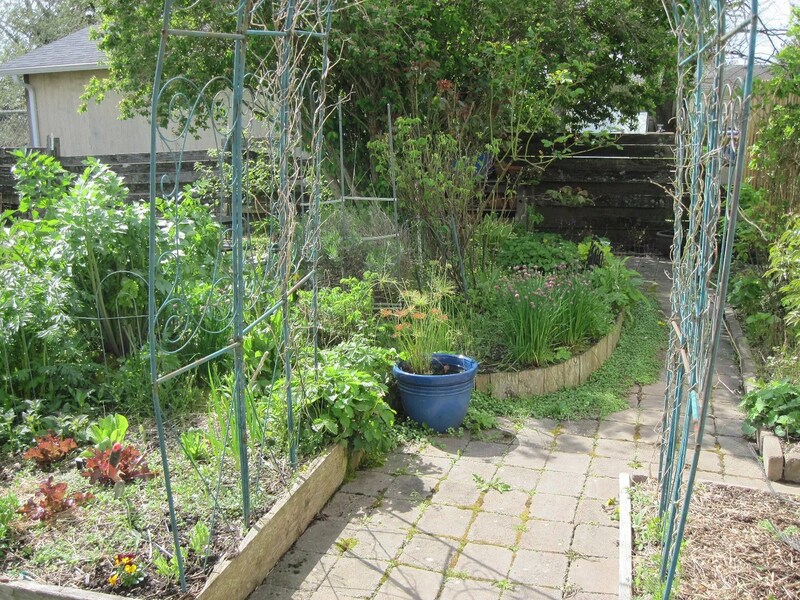 ), drawing wax comb, and pollinating my garden. Since it’s so early in the season, I haven’t see any other honeybees in the yard yet, so whenever I see a bee, I know it’s one of mine. They are extremely interesting. I like to sit a couple of feet from the hive and just watch them come and go. They don’t appear to mind me being around the hive, which is lovely. 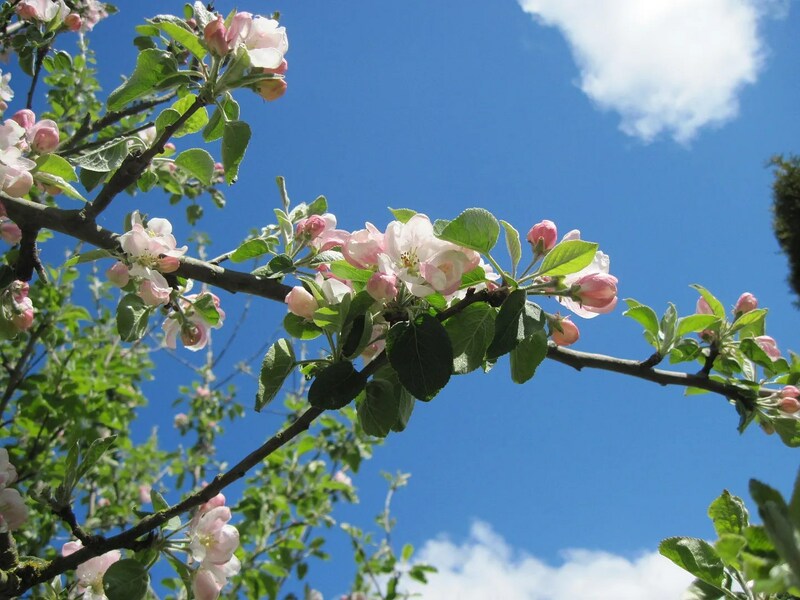 It’s nice timing for them, because our old apple tree is fully in bloom. 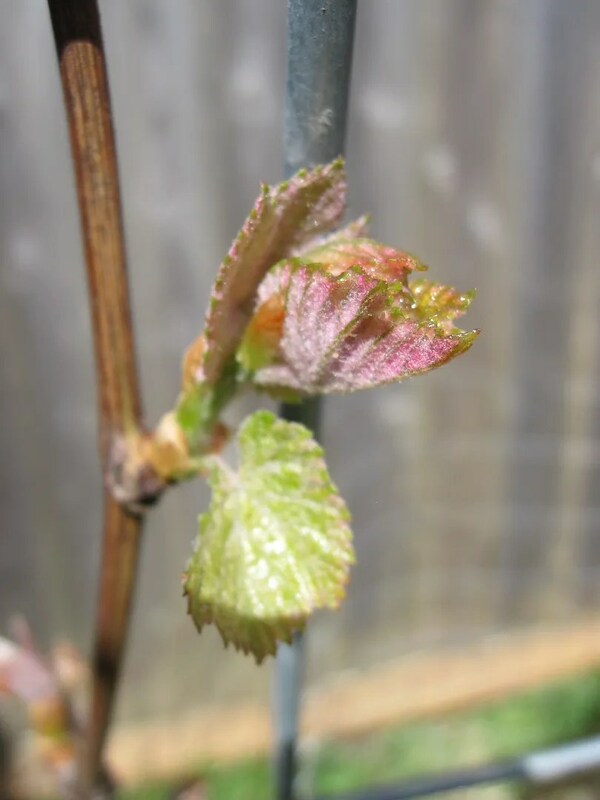 I’m also happy that my grapes are just beginning to leaf out. 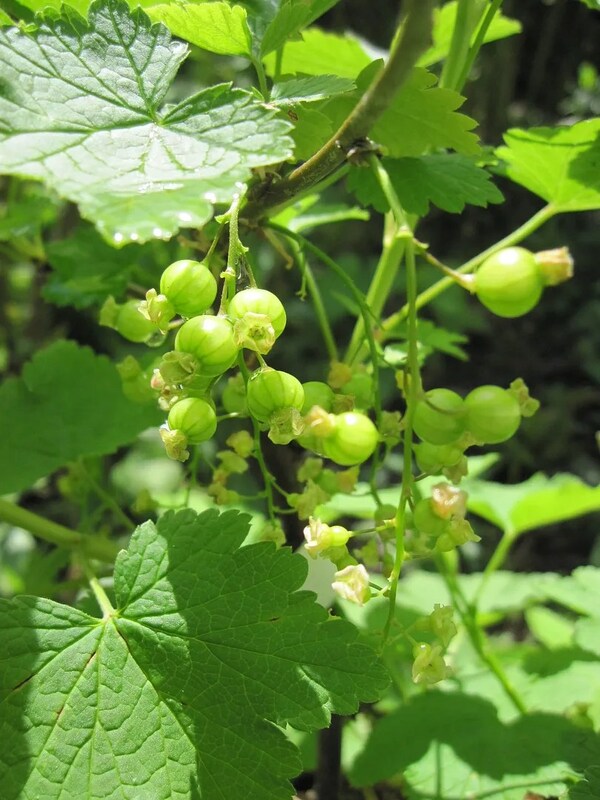 And the currants have young fruit. 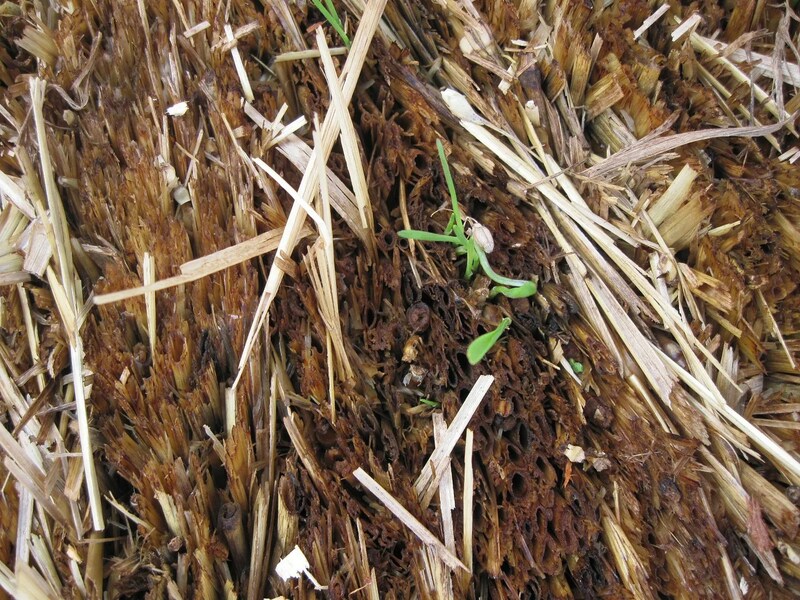 My new vegetable garden in the front yard is struggling a bit, because I have been invaded by root maggots. It’s really bad; I’ve never had enough maggots before to even notice them. I’ve lost several of my cabbage and kale seedlings, as well as several onions. To combat this, I sprayed the garden tonight with beneficial nematodes. I’ve never used them before, but they are supposed to work wonders against critters like cutworms and root maggots. I hope so! It would be lovely to have this problem solved, especially since I’m not willing to use any chemicals. I was a little worried this morning, because all the bees were clumped together inside the hive and not moving. But I think it was just too cool for them to be out and about, because now the sun’s out and it’s warm, the bees are busy flying around and exploring their new home. They really are gentle bees. 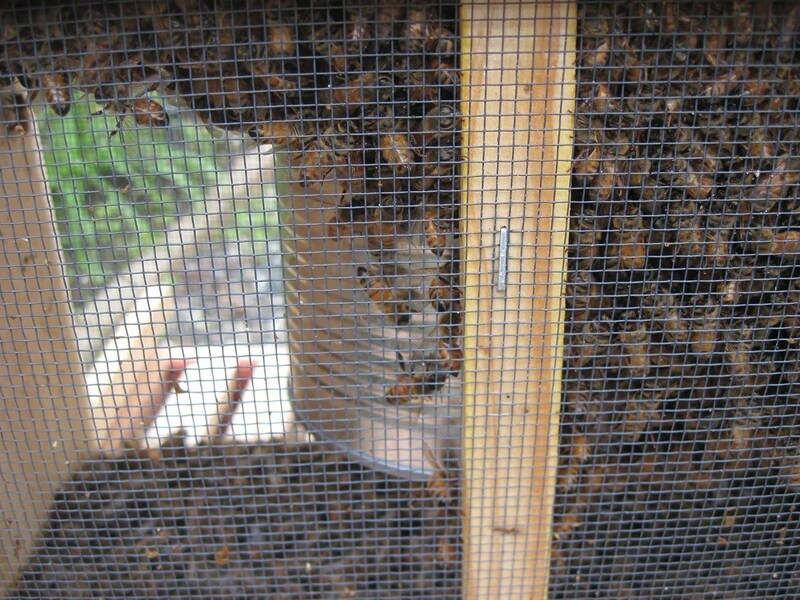 I can walk right up to the hive, and open the observation window in the back, and the bees aren’t bothered. They do come up and buzz around me, and often one or two will land on my shirt and walk around, but they are clearly not being aggressive. Hopefully this will continue to be the case, once the new queen arrives, and they start raising brood. The bees are so cool. I’m going to name the queen/hive, so any suggestions? A front-runner right now is Queen Mab! 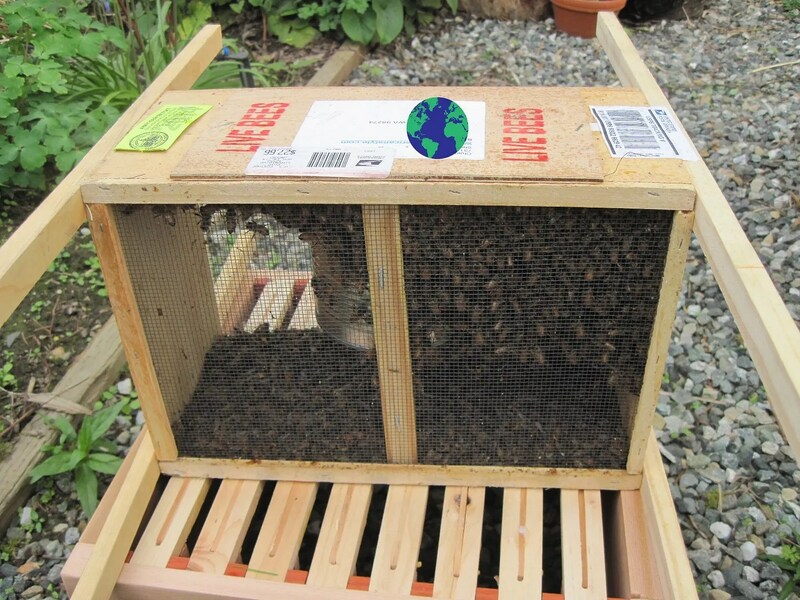 It took them a full seven days to arrive, which was somewhat worrisome, but the worker bees arrived in great shape. It was really odd; they came in a wooden box, open on two sides with metal mesh! You could totally see the bees! I can only wonder what my mail deliverer thought of this delivery! We installed the bees into the hive without any trouble. The bees were flying all around us, but neither of us were frightened at all. It was fun! And they were very nice bees…we didn’t get a single sting. I was too busy to take video, but here’s a video from someone else, showing you the process. 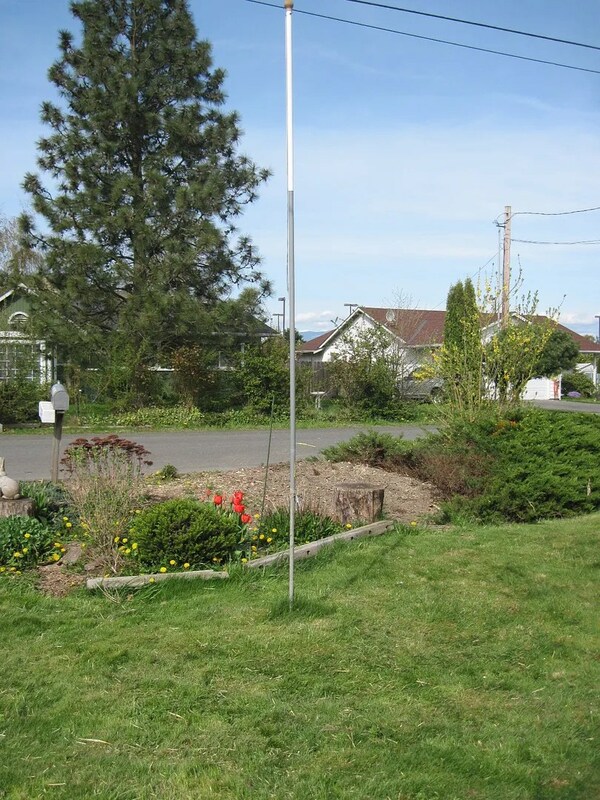 It all went very smoothly – except for one thing. When I took the queen box out of the package, she was dead. This is not a good thing, but it’s not a complete tragedy. I called Charlie, my bee seller, and he is going to ship me out a replacement queen ASAP. He said the bees will be fine without a queen for a short time; they will get to work building comb and honey. 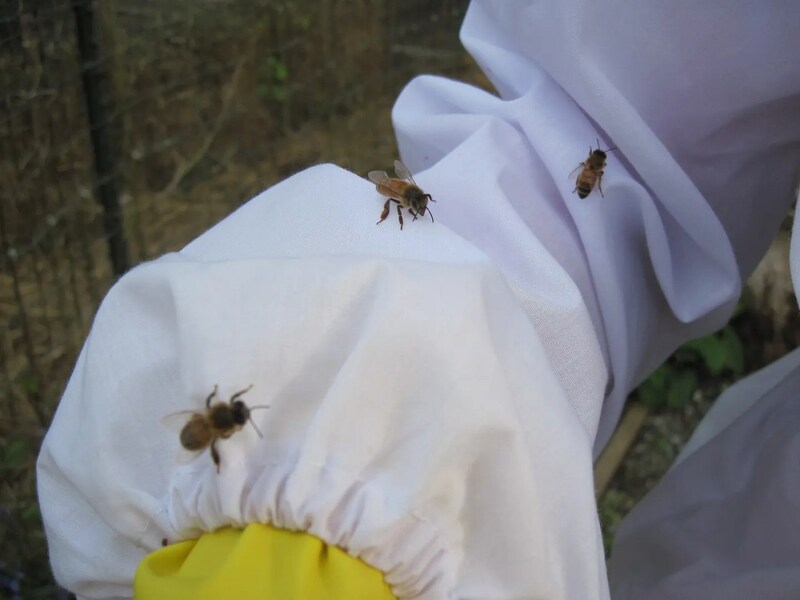 And he says when I put the new queen in, I’ll get to experience something a lot of people never get to see: how happy the bees are to meet their new queen. He said they make a special noise and dance, and it’s really quite something! So I’ll keep you updated on that. 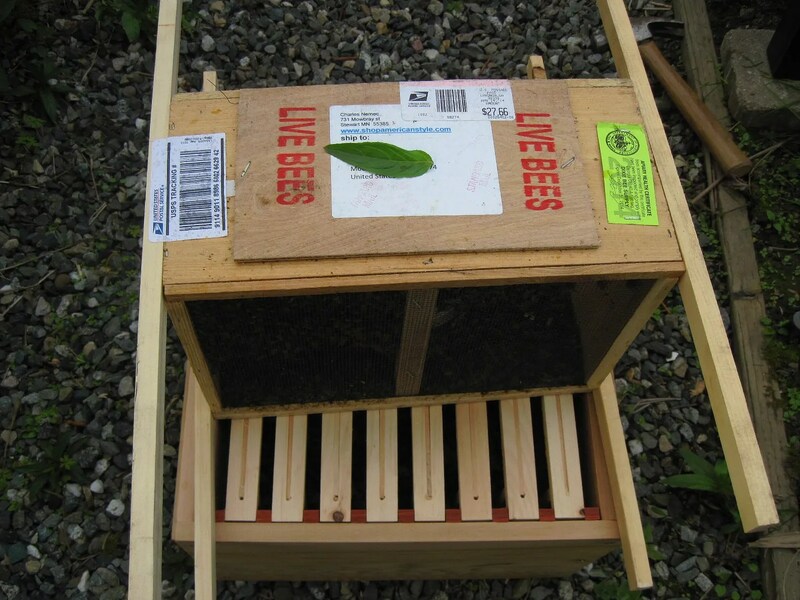 In the meantime, here’s hoping the worker bees are happy in their new hive and settle in and start making honey! The first thing they all began to do was take dust baths. It was pretty stinking cute! As of today, they are just shy of five weeks. I know that I have at least five boys, because they have developed the golden chest without speckles. Of the other three, I’m positive one is a girl, but I’m unsure of the others. They still have speckles, and I think they are acting more like girls, but I’ve been fooled before by a male who kept his juvenile speckles longer than his siblings. I really, really HOPE I have three girls! Fingers crossed! The boys also have more vibrant coloring on their heads. 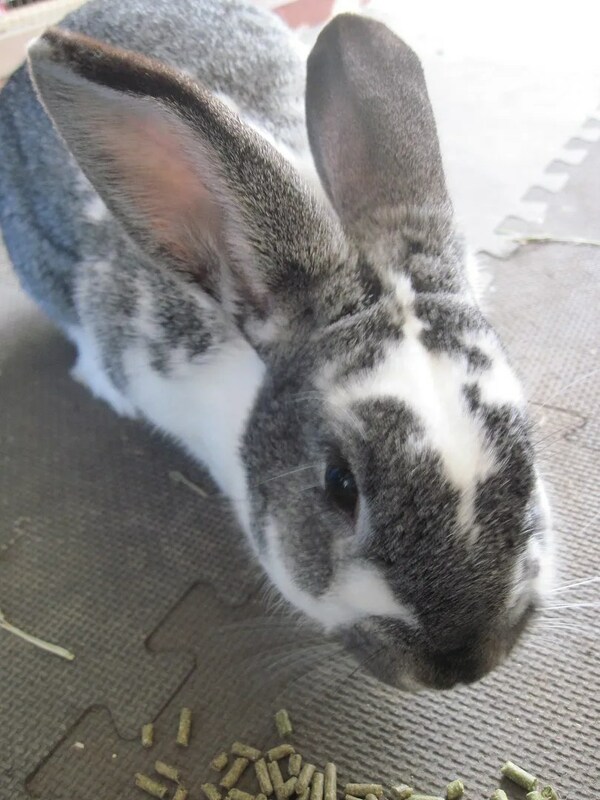 Some are brown, like this one; others have nearly all dark brown/black. They are really pretty. I wish I had room to keep one of the boys! They are a lazy lot. The one on the far right is one of the Maybe Girls. 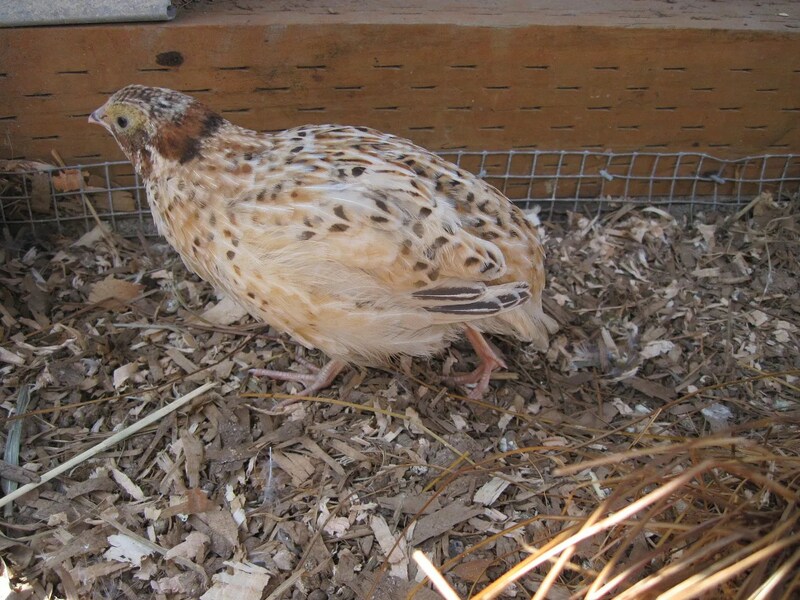 Notice the light speckling on the chest, and the lighter head. Here’s the five week old babies running around. Cinna’s girls have developed a taste for worms. They go crazy when I bring them a few, and lately whenever they see me they hang out at the wire front, begging. If I open the top of the pen, they will actually jump up in anticipation. One grabbed a piece of my hair once! They have become completely fearless. 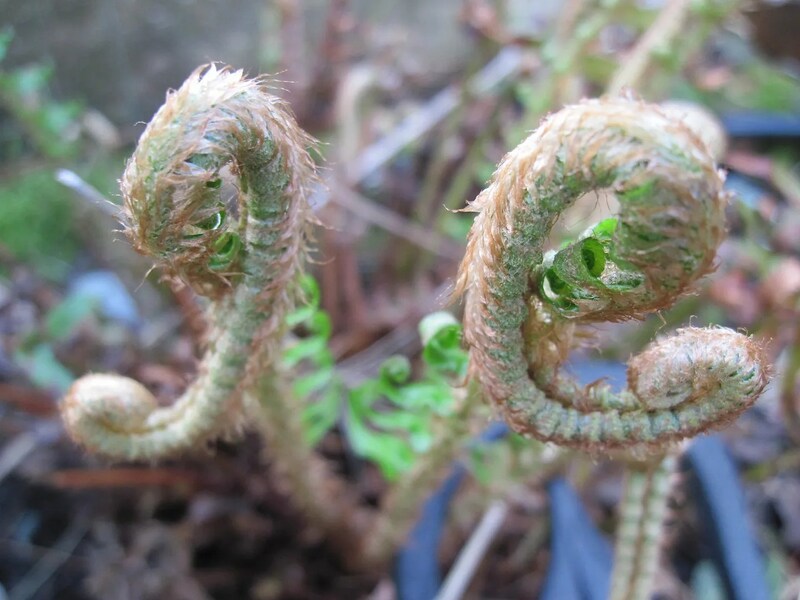 In the garden, Spring is definitely here. Everything has suddenly become so green! 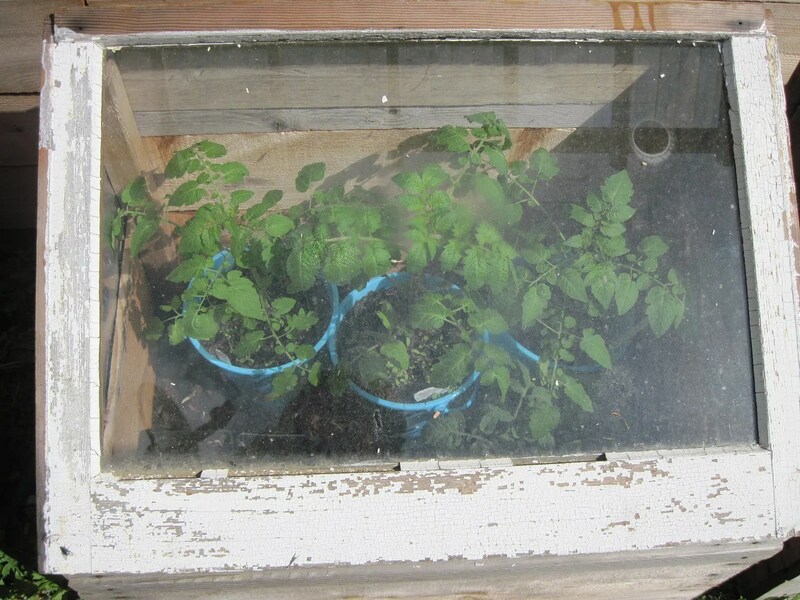 The tomatoes have graduated to the cold frames, and it will only be a short time before they will be too tall to fit. Look how the color has changed! You can see that something is happening. 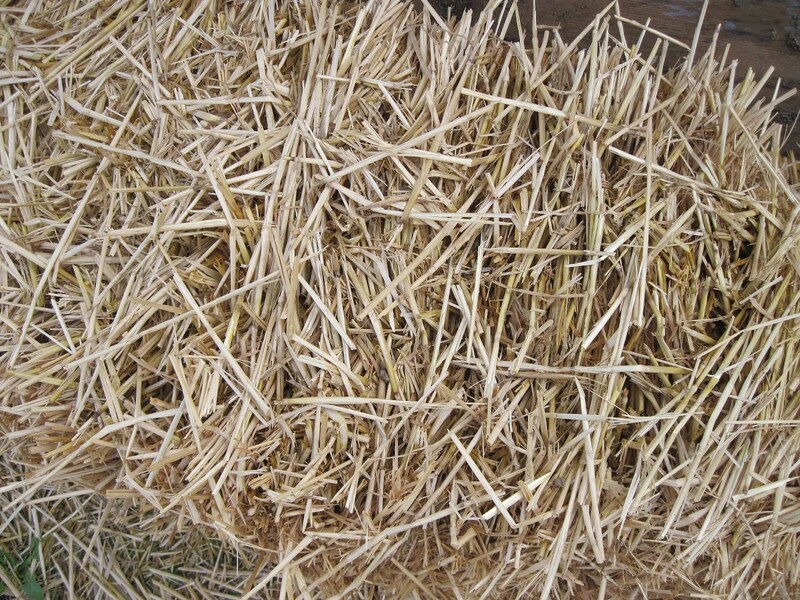 Plus, it’s sprouting a few stray oats (or wheat, or whatever straw is made from) from the bale. Clearly my bales were not weed-free. Oh well. At least I know the bale is ready to go! 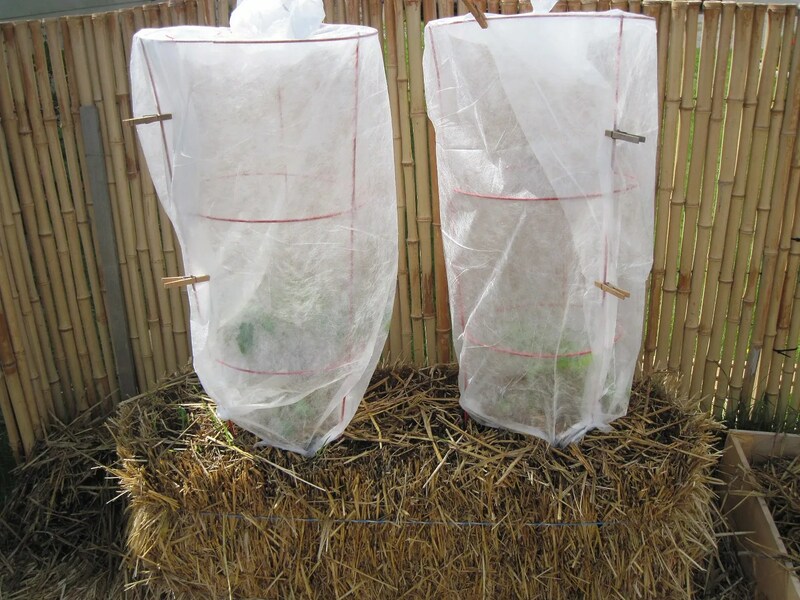 Because I have extra tomatoes, I tested putting a couple of those out in the straw bales – with the added protection of a frost cloth. If these two do well, I’ll be moving the rest into the bales very soon. 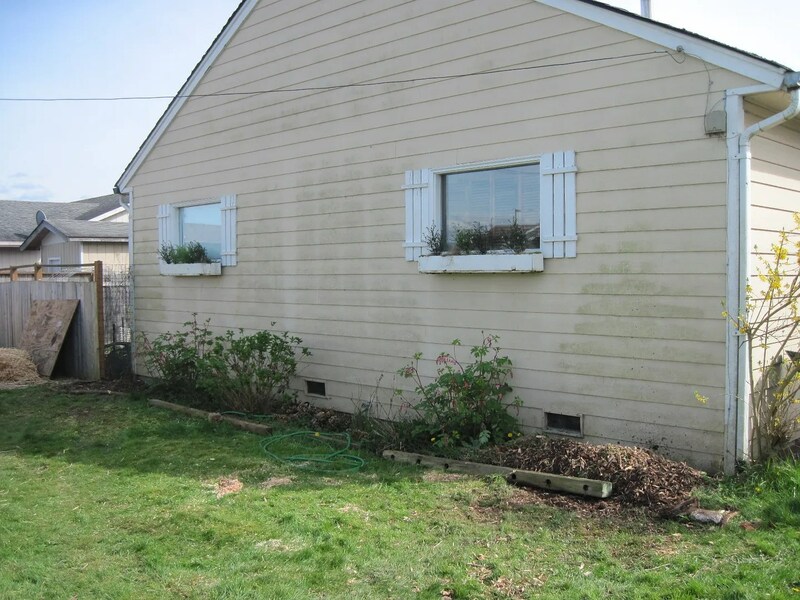 One big thing we did was have a few big weeds removed from the front yard. Big weeds. Really big. Do you see the first weed? No? What about now, after it’s been taken out? 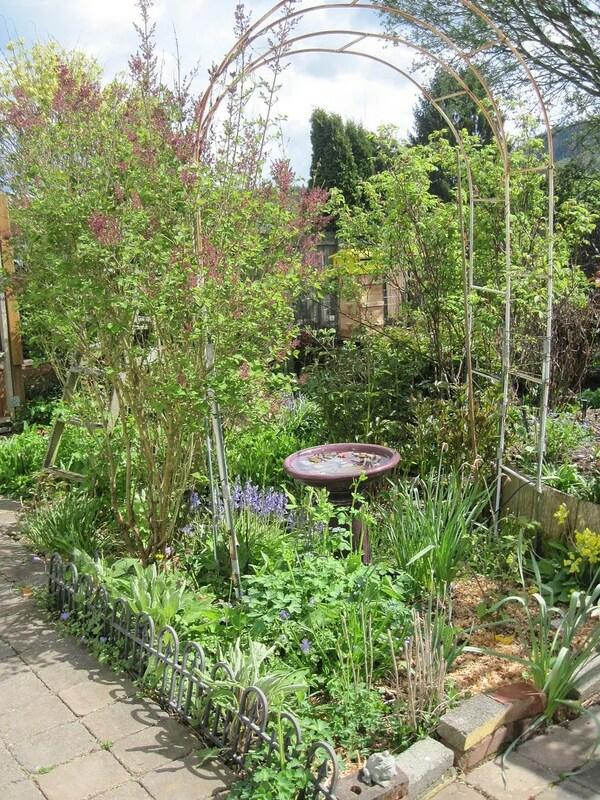 I have planted a quince in the place where the fir tree used to be. The tree was leaning badly toward the street, and we were afraid its roots might be plotting terrible vengeance against our water pipes. So, out it went! 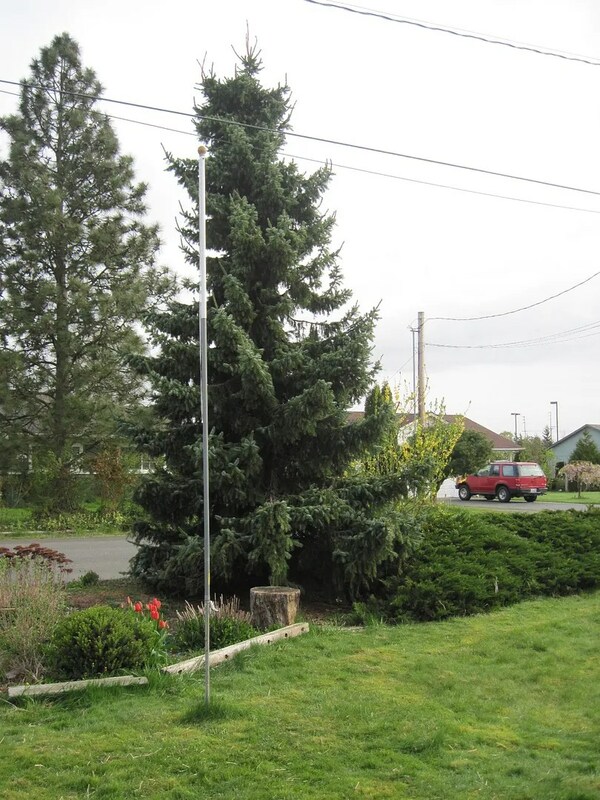 And we also had the Eager Beavers take out a couple of ugly trees against our house. I highly recommend this company for tree removal. They are super fast, efficient, and fun to watch. 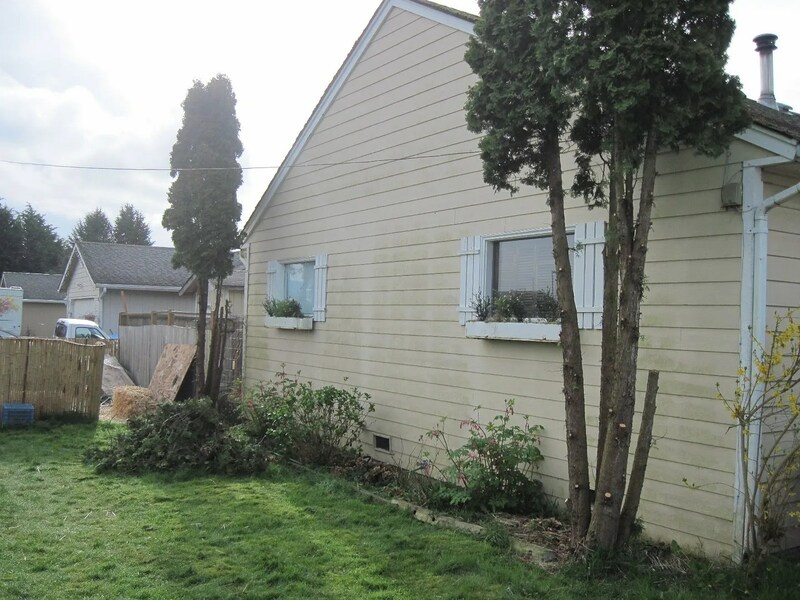 This summer we’re repainting the house and fixing up the plantings in front. 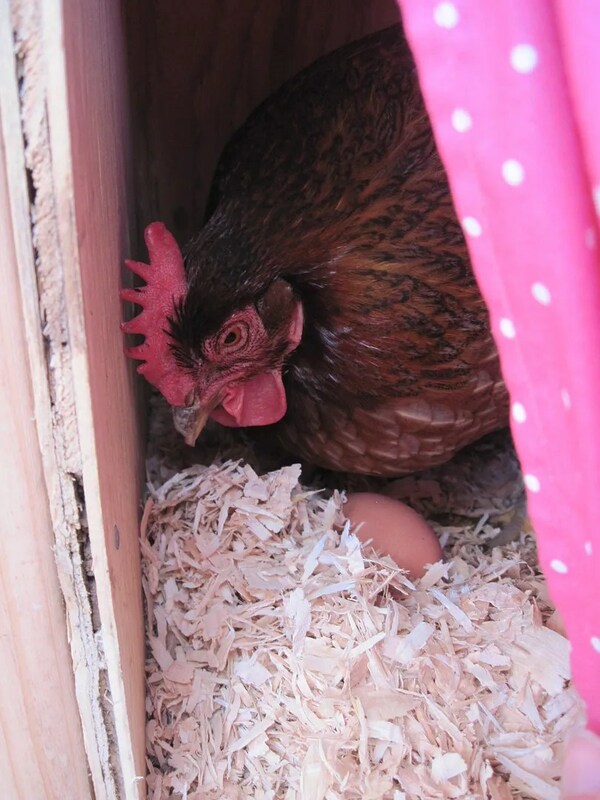 And for no reason at all, here’s a couple videos of my hen, Ellie. All the girls know their names, and will come when called, but Ellie comes at top speed. She’s my special love. And I’ll close with a picture of Daisy. 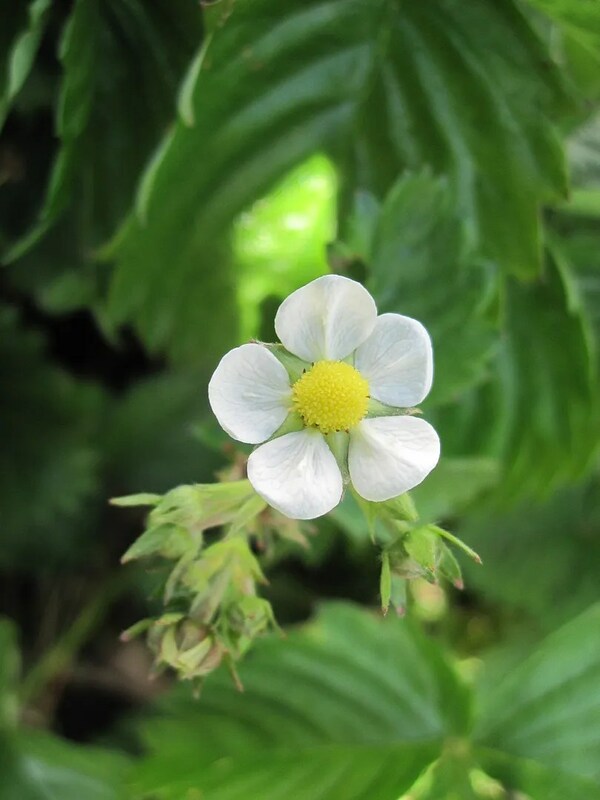 The alpine strawberries have flowers. 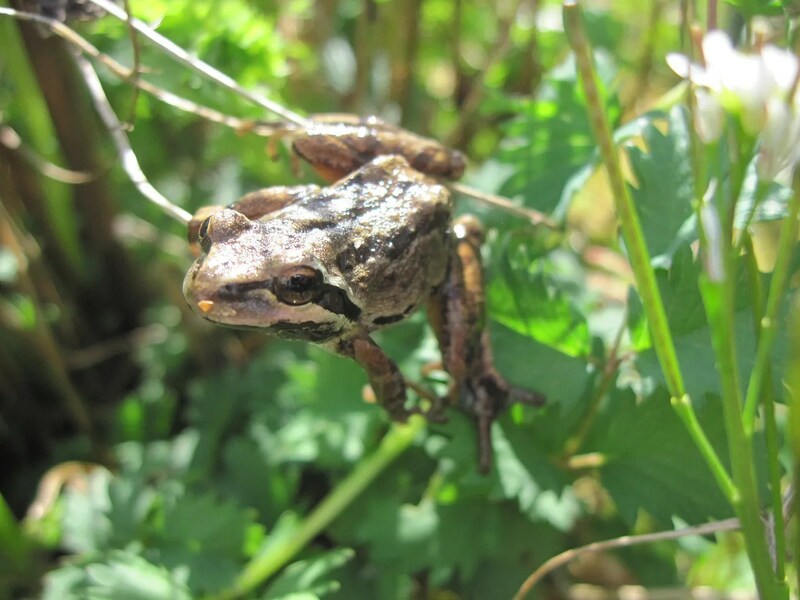 I found a frog in one of my water gardens. He jumped out immediately when I saw him, but I have hopes he (or actually SHE) was in there laying eggs. I’ll have to check for tadpoles later. 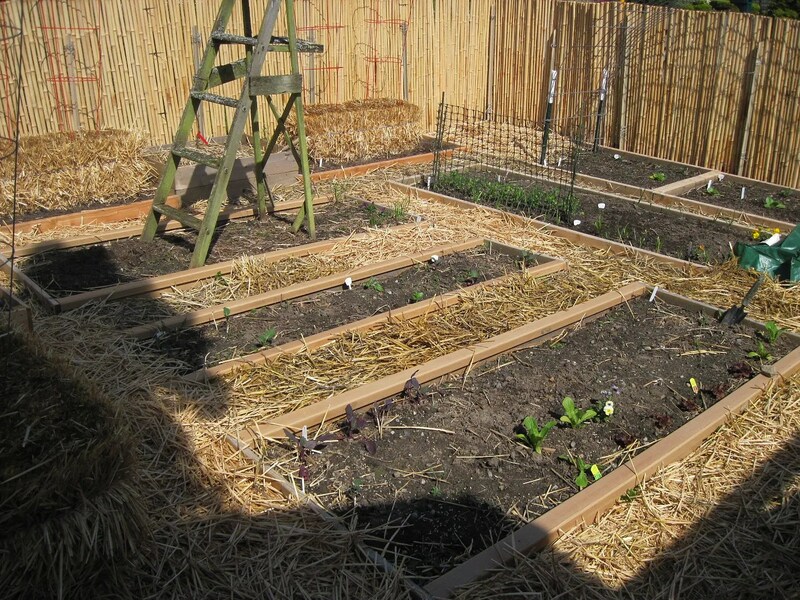 A good share of those beds are now planted with seeds of various kinds: lettuce, beets, and chard galore. I’ve started the corn inside, and before too much longer, I’ll be getting the beans in. 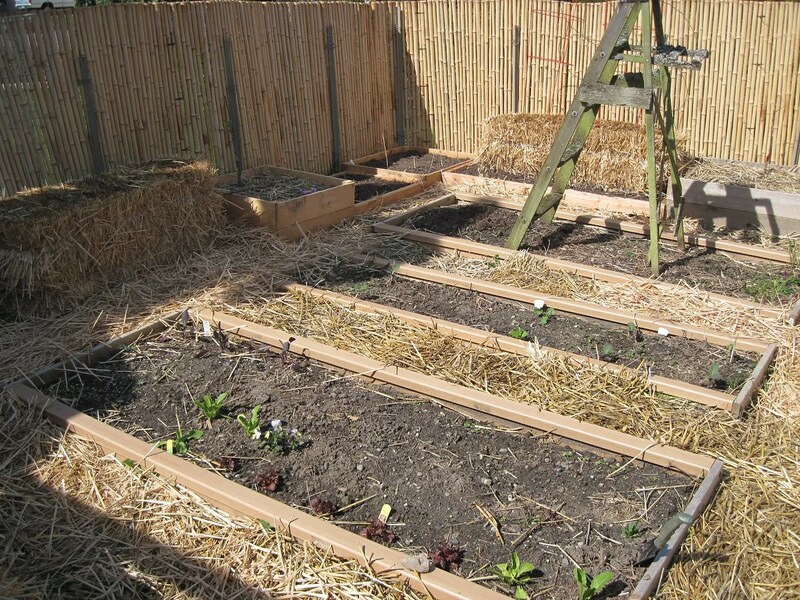 The straw bales for the attempt at Straw Bale Gardening are coming on just like the book says they should. This is day six of “conditioning”, which is basically just watering them really well and adding a high dose of nitrogen. I stuck a couple of fingers down inside the bales this morning, and they were really hot, which is exactly what should be happening right now. I’m kind of excited about this trial. I’m going to plant mostly tomatoes in them, because they could certainly use some extra warmth in my climate. I always struggle with tomatoes, so if they do well with this method, I might very well continue it every year. 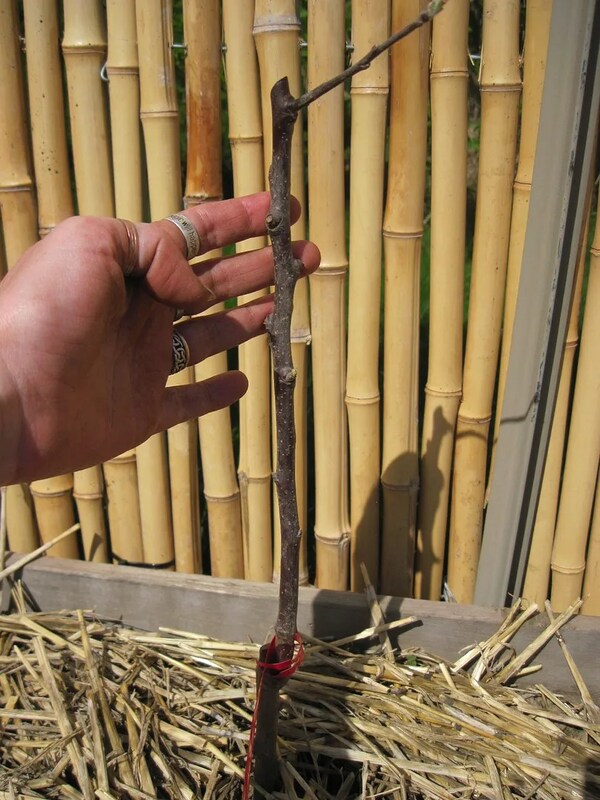 I also did the first pruning cut on the new (future) espalier trees. 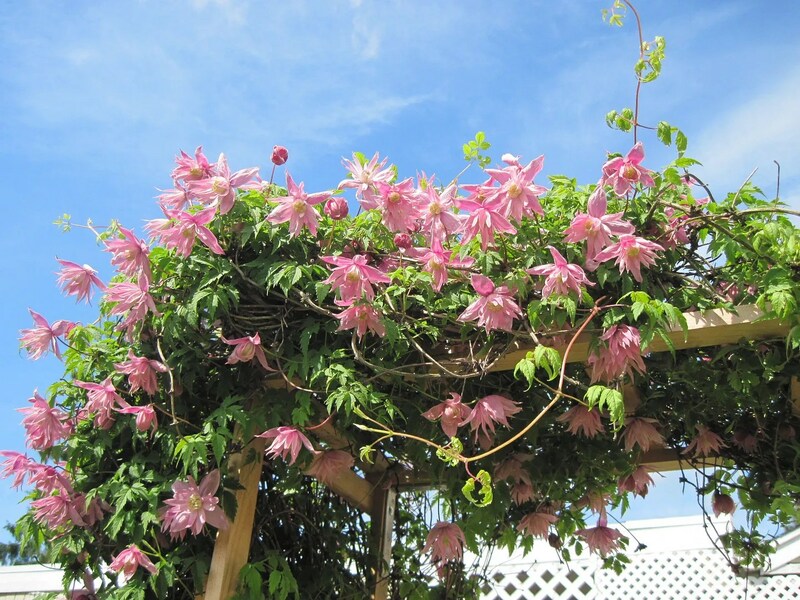 I took off about a foot of height, bringing the top down to where I want the lower set of branches to be. It was a bit of a wrench, cutting them! 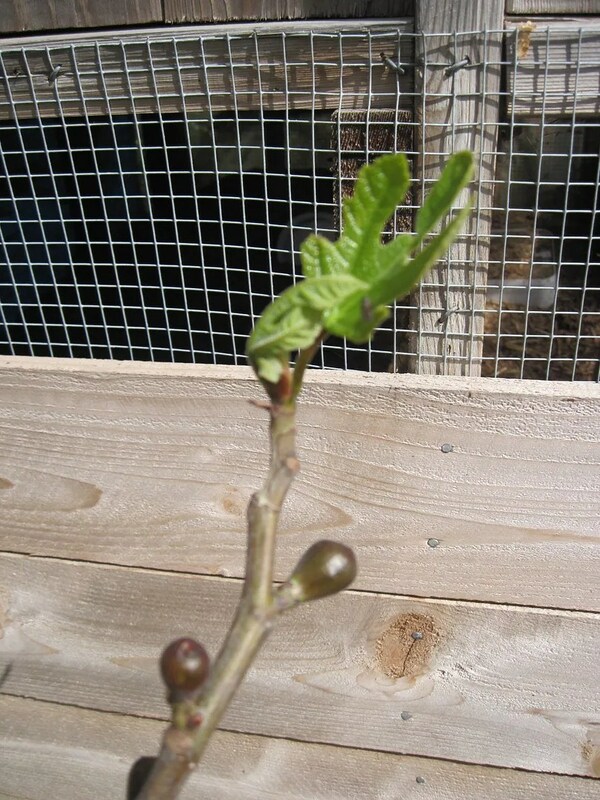 They were already so small, and the top was starting to leaf out a bit. 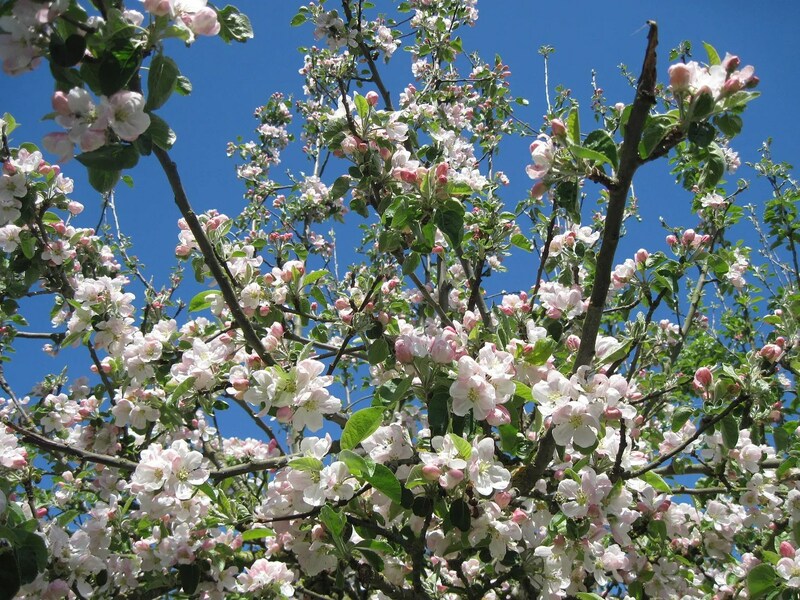 And in the next year or so, I plan to add another Honeyberry, six more apples, another pear, two more varieties of raspberry, blackcaps, a mulberry, another currant, and a peach tree. And perhaps a cherry, if I can find one that will stay small enough. Oh, and a Chilean Guava, to replace the one that died. Can you tell I really, really like fruit? 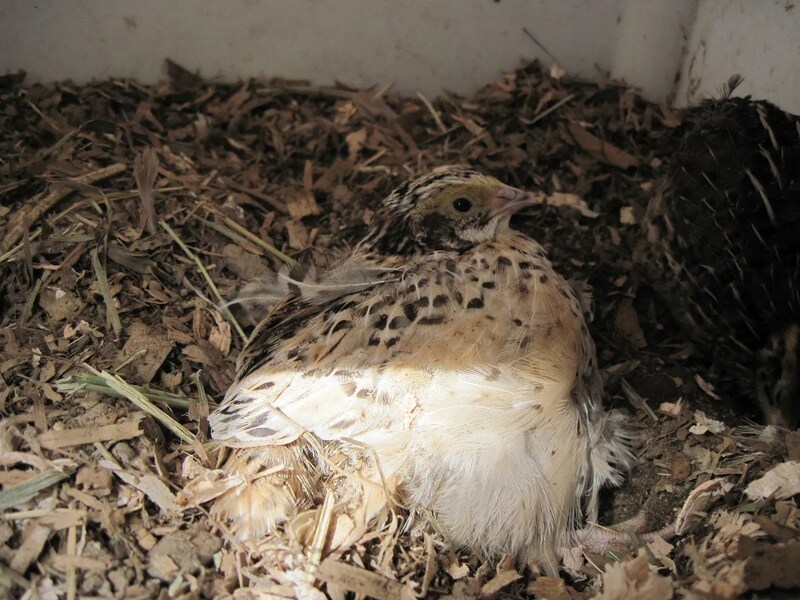 Possibly Thursday, but definitely by the weekend, the baby quail are moving outside. 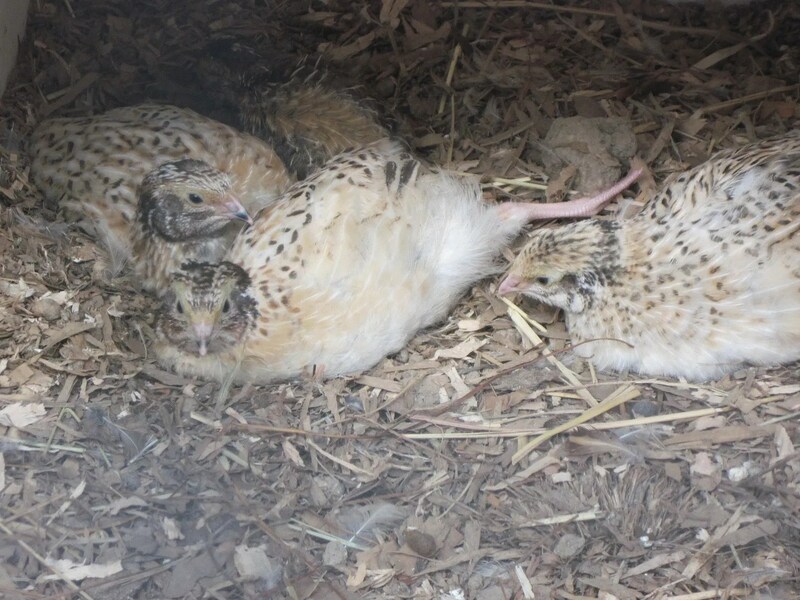 They are almost fully feathered, and although they are extremely contented in their brooder box, they have definitely outgrown it. I discovered an interesting thing about my chickens the other day. If you own chickens, perhaps you’re familiar with how horrendously stinky their fresh poop is. Older poop…not smelly at all, but when a girl just drops one, it could clear a room! At least, when the hens are eating conventional layer mash/pellets. We’ve had our girls on a grain diet for around a year, and they are allowed to forage however many bugs and worms they can find, as well as eating greens like grass and dandelions. Sometime in the middle of winter, I noticed that I didn’t smell anything when the girls pooped right next to me. A few days ago, I tested it by getting down close to some freshly dropped poop and taking a whiff. Nothing. No stink at all. Their feathers are glossy and lovely, and even though all the online sources tell me that four-year-old hens are “old” and probably are not laying anymore, my girls lay an egg nearly every day. They do take a break in winter, because I don’t provide extra light, but otherwise you could never tell these girls are “old”. They clearly feel and act young. And their poop doesn’t stink anymore! Wow. This is the truth of what “free range” eggs really are: not humane, and not free. This is why I have backyard chickens.